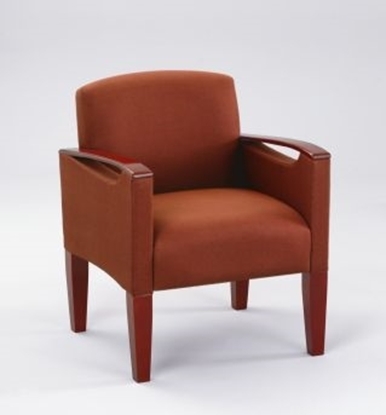 Make a great first impression with our wide selection of healthcare waiting room furniture. 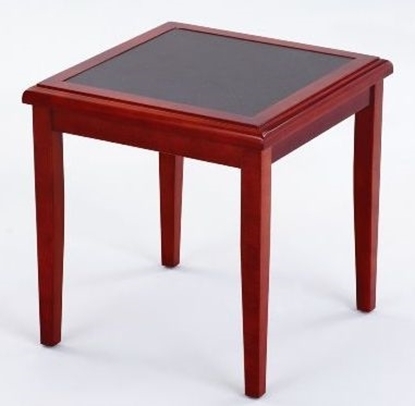 We carry a wide variety of stacking chairs, end tables, guest chairs, coffee tables, waiting room benches, sofas and more. 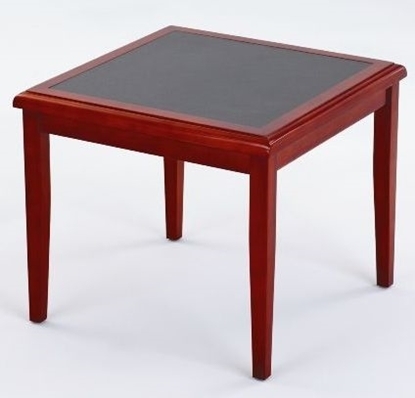 Our furniture is easy to clean with stain resistant fabrics and antimicrobial protection. Lesro's NEW Mystic Series features sophisticated conemporary styling, enhanced comfort, and environmentally friendly soy based foam. A refined combination of metal and fabric make this series ideal for your waiting room at a discount office furniture price. 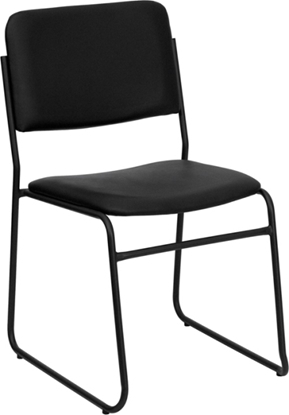 Lesro's Mystic Series guest chair features sophisticated contemporary styling, enhanced comfort, and environmentally friendly soy based foam. A refined combination of metal, wood and fabric make this series ideal for your waiting room or reception area. Lesro's newly redesigned Siena series features matching tempered glass tables. 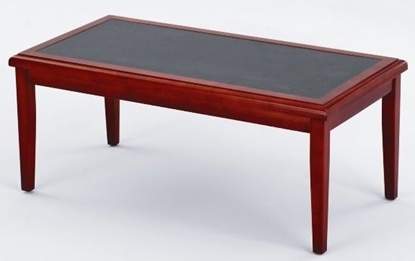 This coffee table has a modern design and is a good size, allowing for easy movement in your waiting room.